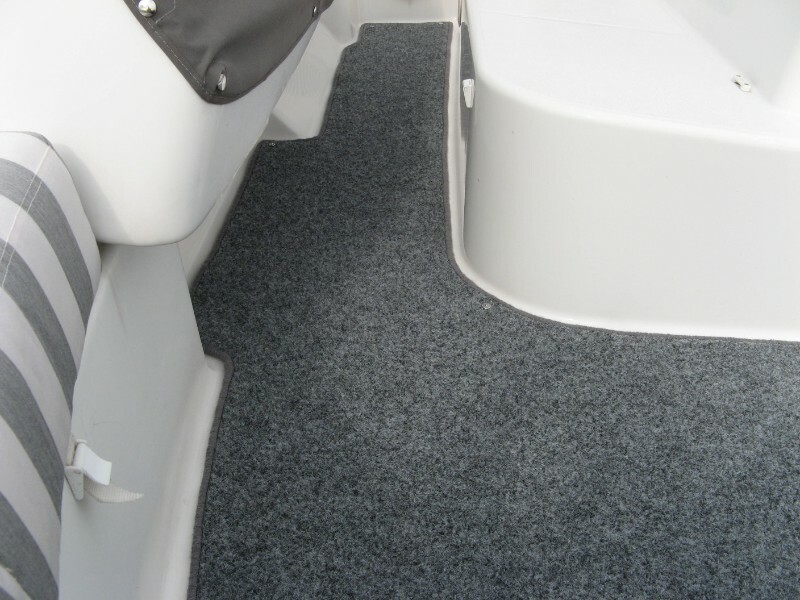 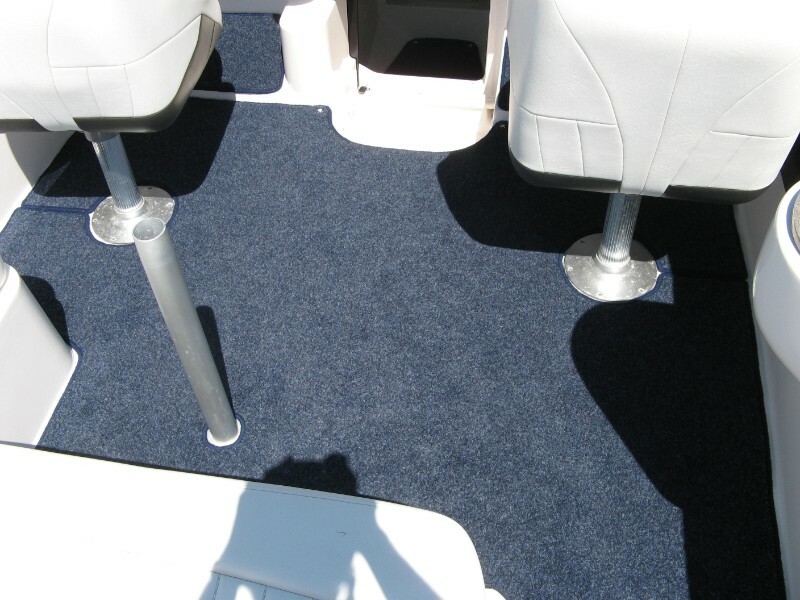 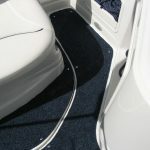 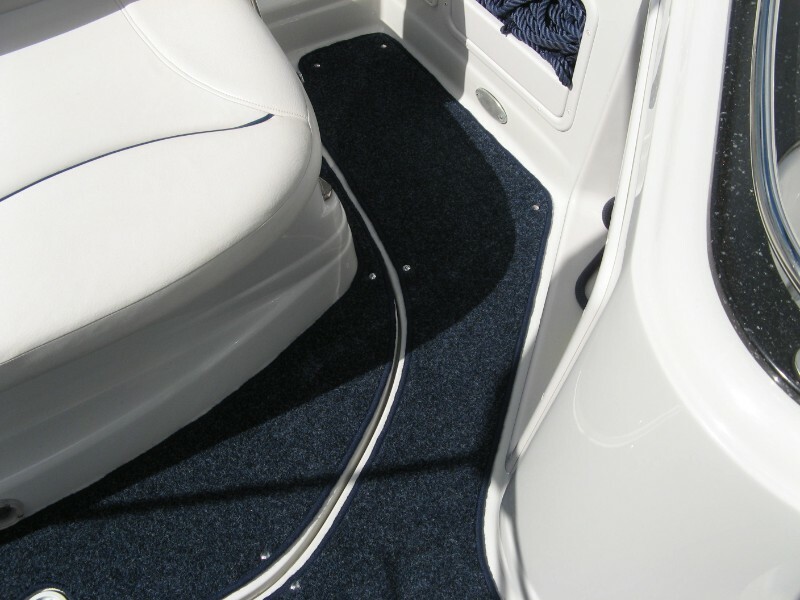 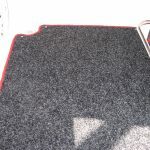 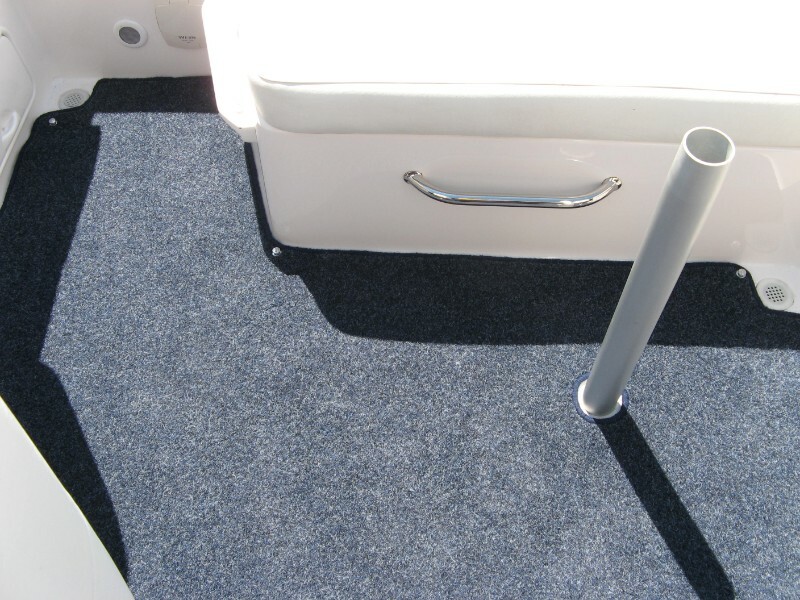 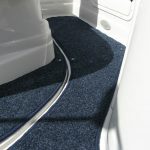 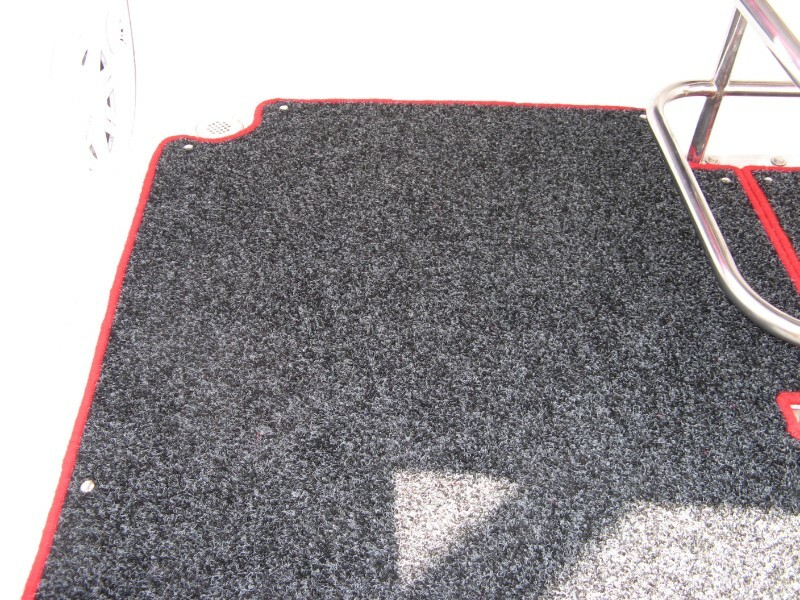 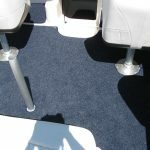 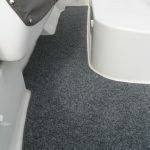 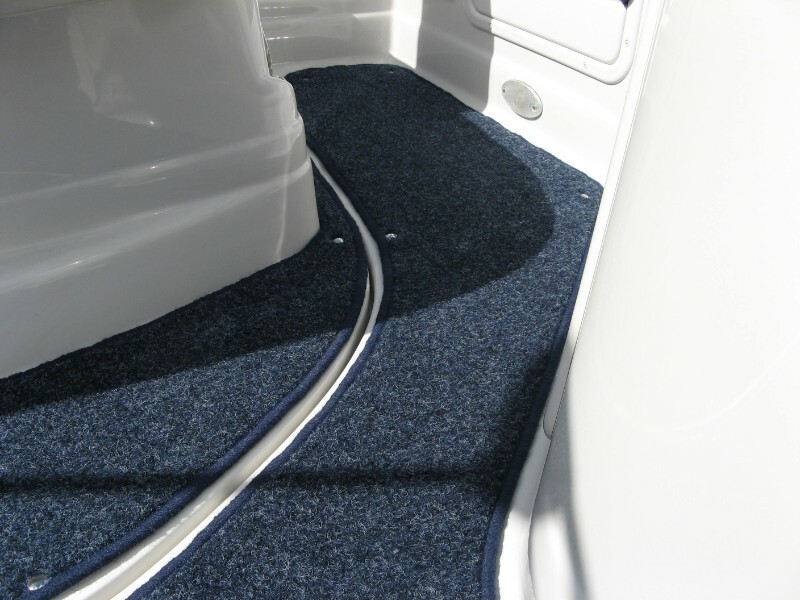 The photos below illustrate a very small selection of our exterior marine carpet work. 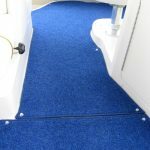 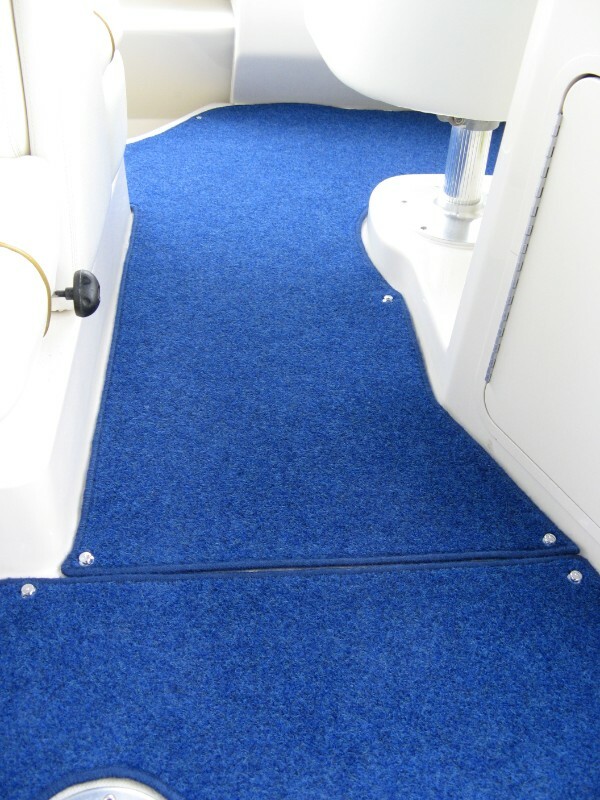 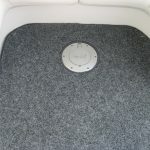 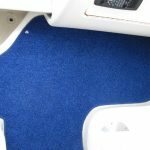 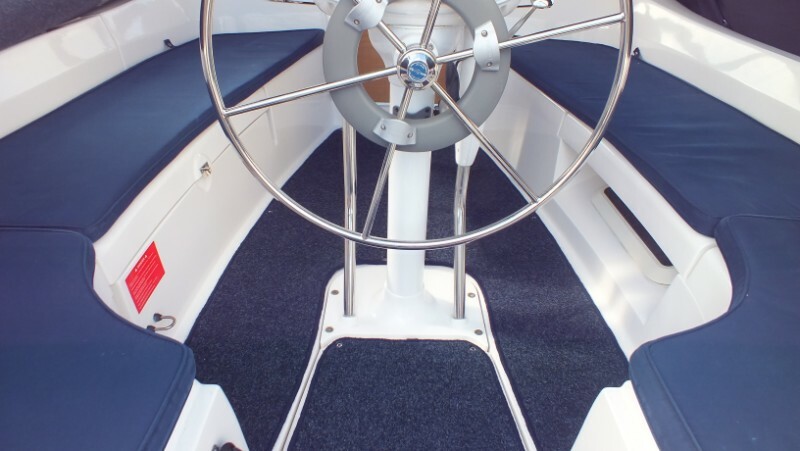 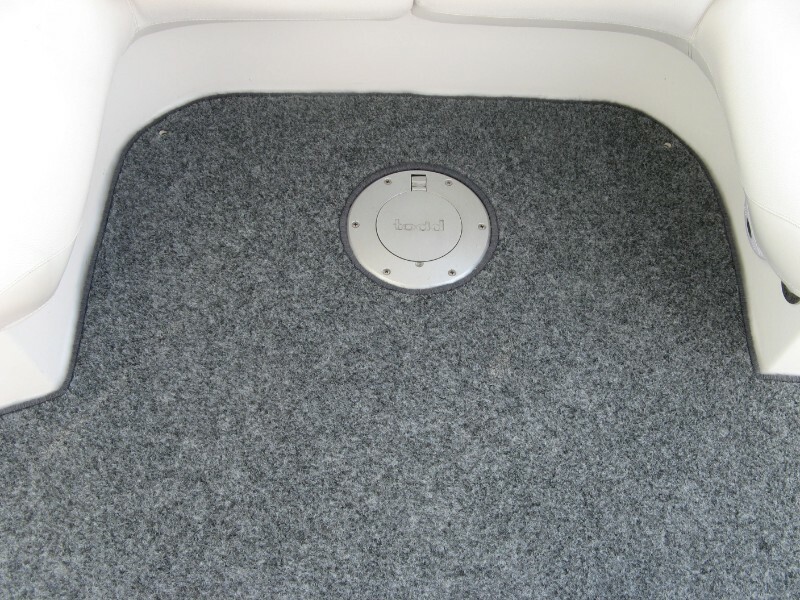 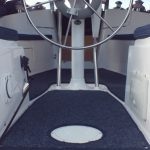 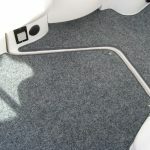 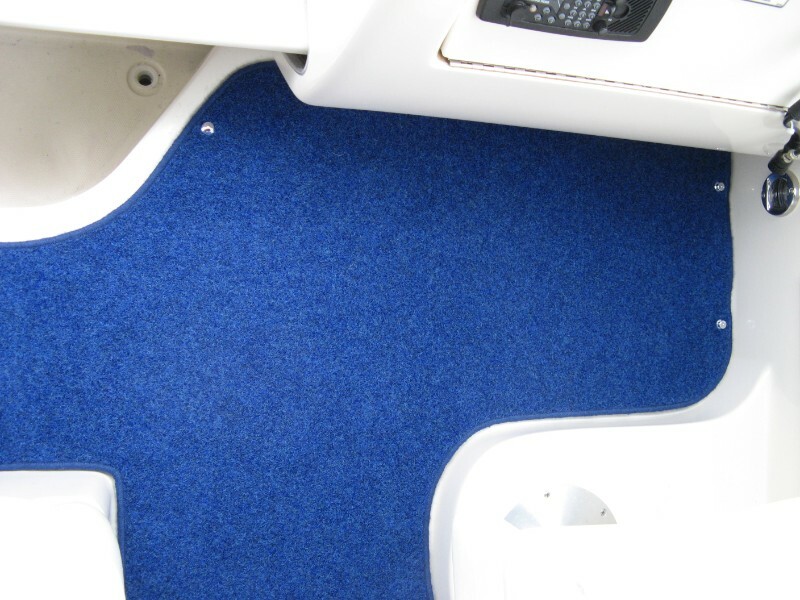 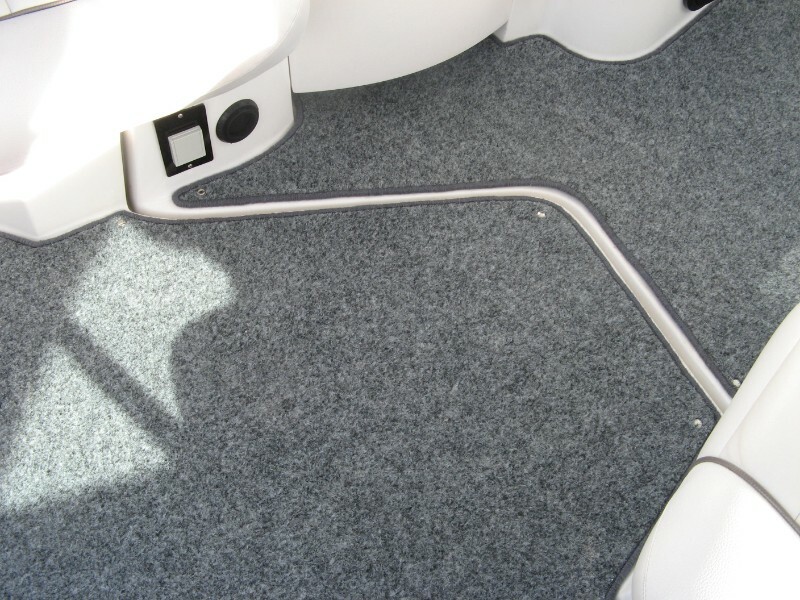 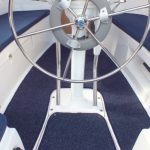 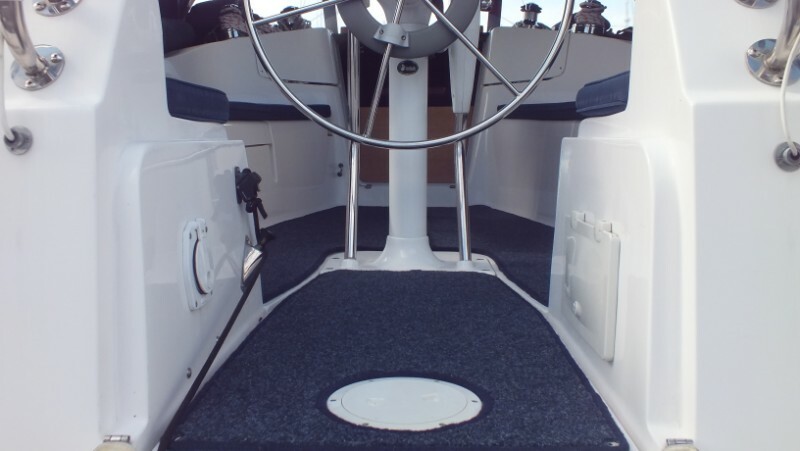 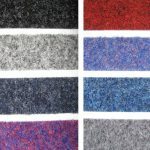 These outdoor boat carpets are suitable for all cockpit areas. 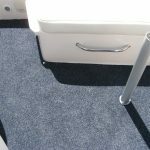 They are fully synthetic, UV and salt water resistant and come in a range of colours with complementing or contrasting whipping (edge binding).